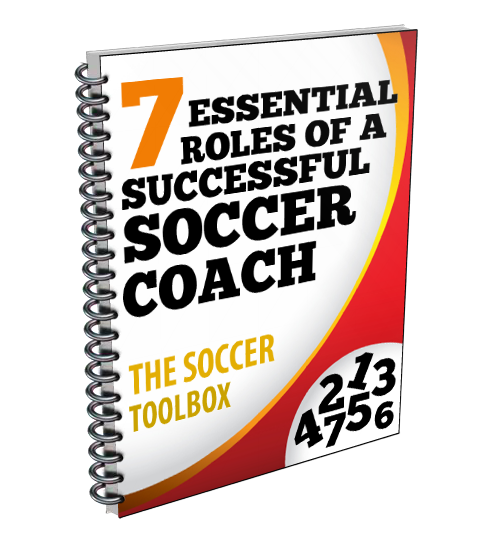 Developing skills and systems for attack are critical for team success in soccer. In the video below Jay Entlich, Columbus State University Women’s Head Coach, shows an effective 6v3 drill for developing the necessary skills to attack. Coach Entlich uses a reduced field and numbers to instill the basic principles needed to effectively move through the three zones commonly used in team play. His fast-paced 6v3 possession game requires offensive players move from one zone to another to creative number advantages and use overlapping runs and combination play to maintain possession. The competitive drill allows methods for both the offense and defense to score.